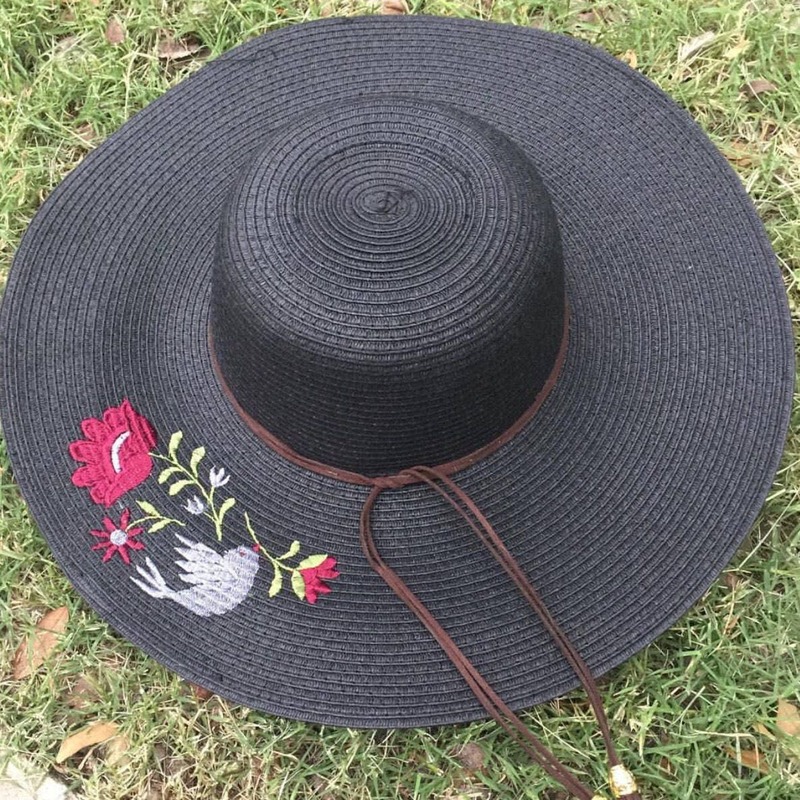 Straw floppy hat custom embroidered with Mexican inspired floral insignia and a skinny leather cord. All of my items are custom made and take up to 14 days to be produced before shipping. 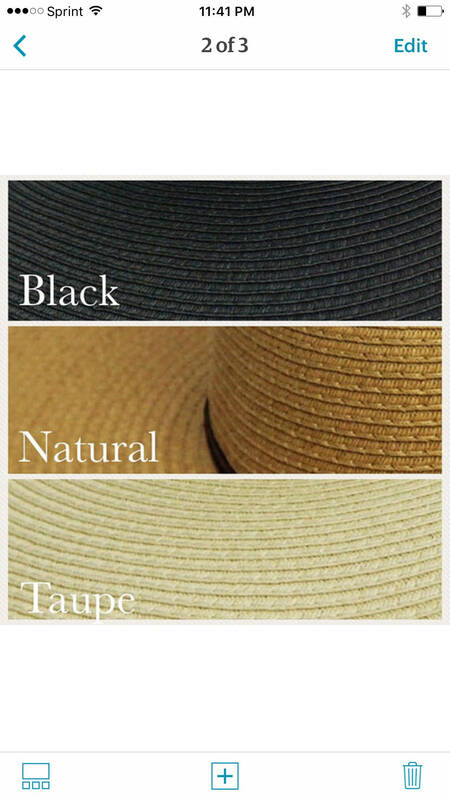 Please shop carefully as custom items are a final sale.